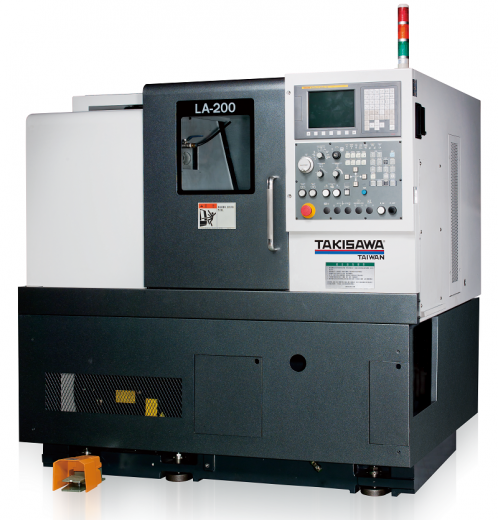 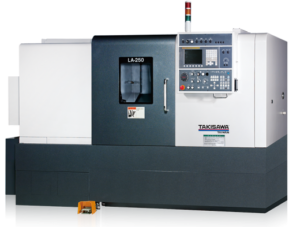 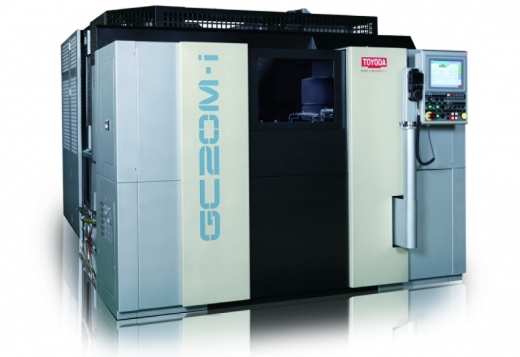 Toyoda Takisawa Being at the forefront of the industry means having the right machine tools for the job. 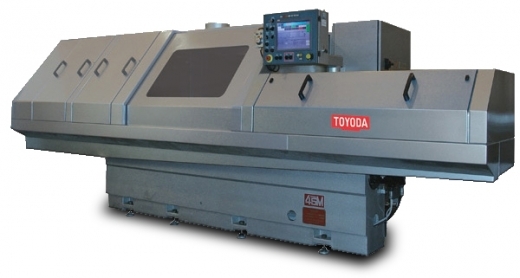 Toyoda's complete line of machines range from vertical and horizontal machining centers to grinding machines to bridge and gantry machines. 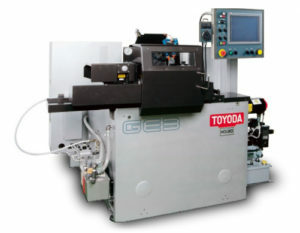 Toyoda’s SX Series is fast and powerful, enabling heavy cuts with the best speed and performance in its class. 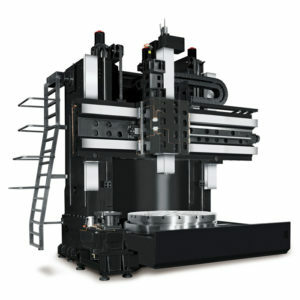 These machines feature powerful spindles and dual ballscrews on the Y and Z axes. 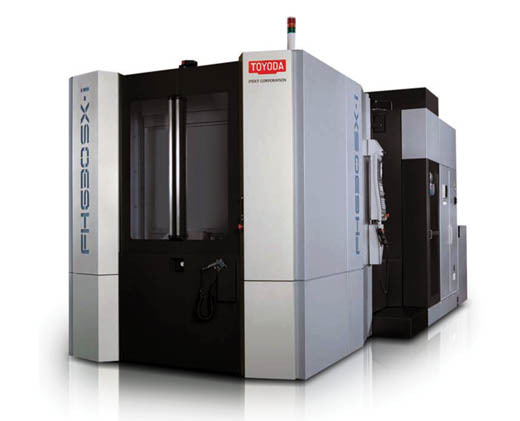 Toyoda five-axis machining centers are ideal for complex, prismatic workpieces. 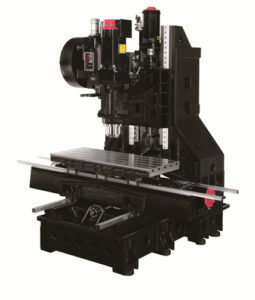 The AQ Series features a high-speed linear guideways for maximum performance. 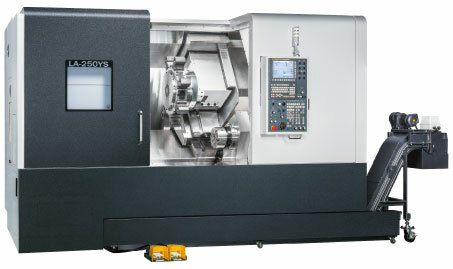 These high-speed VMCs come standard with a 15,000 RPM, direct-drive spindle for precise, fast cuts. The VQ1060 is a new addition to the Stealth Series, featuring linear guides, Meehanite cast iron base, and a 10,000 RPM high-performance spindle. 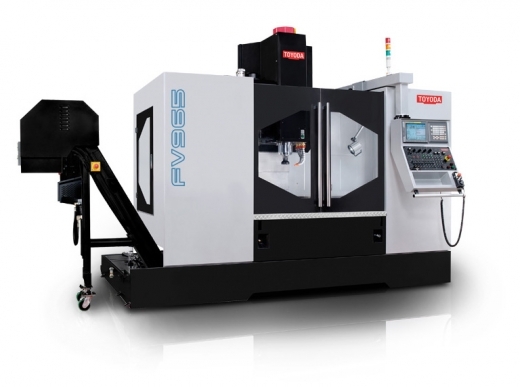 Toyoda’s 5-Axis lineup consists of gantry-type VMCs for highly rigid and precise machining. 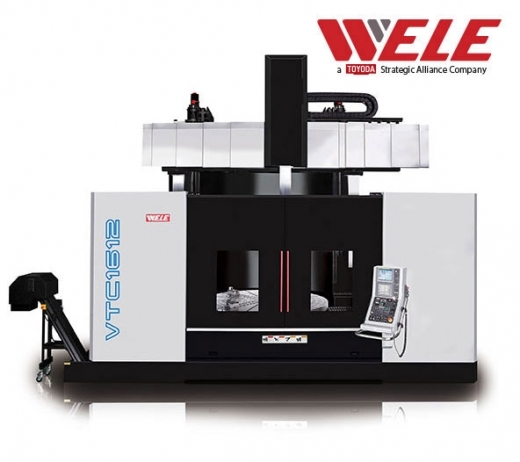 Toyoda’s UQ VMCs feature high speed 4+1 axes capabilities with Wele-designed backlash elimination system on the trunnion table for high precision machining. 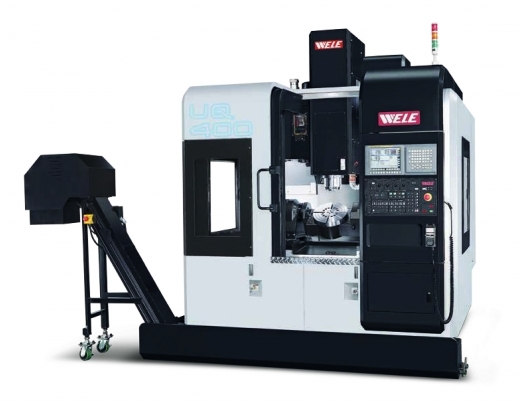 The UQ models are equipped with time tested 15,000 CAT 40 taper direct drive spindle, integrated trunnion table and contour with 4 axis to achieve maximum flexibility of workpieces and reduced setup times. 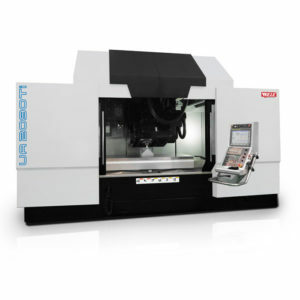 Using a tilting head for 5-Axis machining, the UA2090 Ti is high-performance VMC designed for large part machining of Titanium and Hard Alloy components. 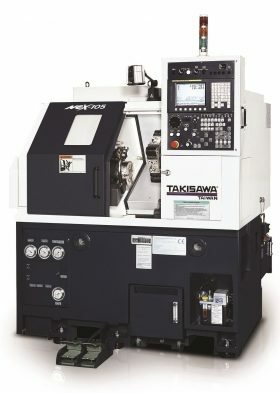 An oil-recirculating heat exchange keeps the spindle temperature constant to ensure minimal thermal spindle expansion, and the unique counterbalance system on the headstock makes for smoother operation and long-term accuracy. 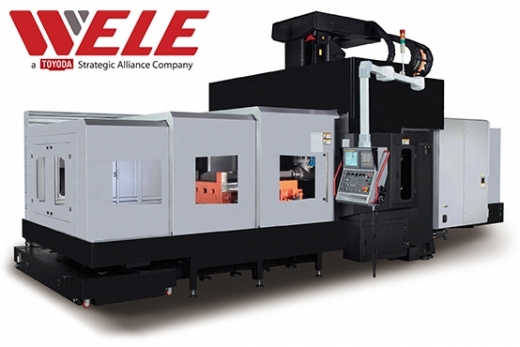 fully programmable five-face machining is available as an option. 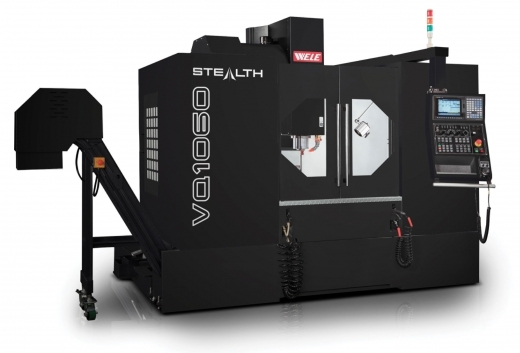 The Stealth VB Series features ultra-heavy cylindrical roller guides, a high-rigidity bed, and an ergonomic design. 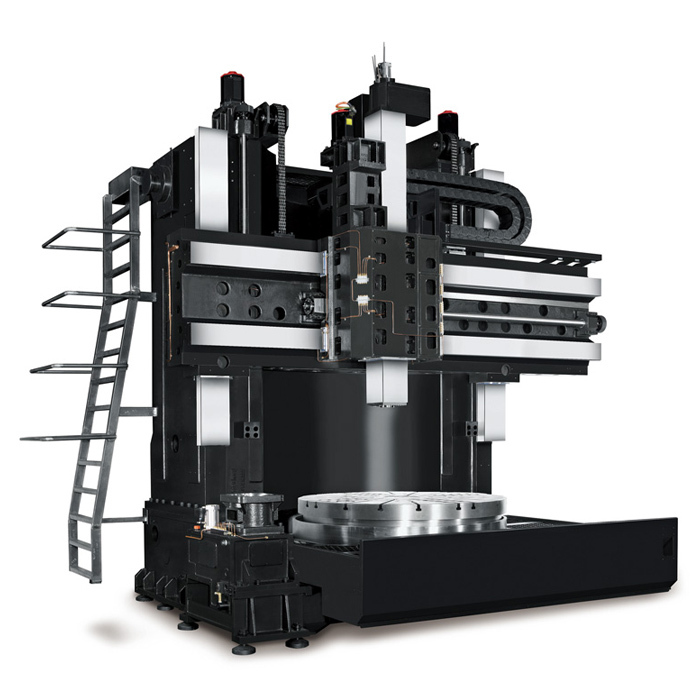 In addition to its solid construction of ultra-heavy cylindrical roller guides and a high-rigidity bed, the LB Series has optional five-face machining and extended Y and Z axis travels. 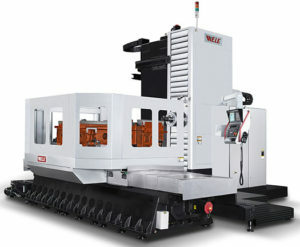 The MG Series is a universal, moving gantry mill designed for heavy, large-part machining. 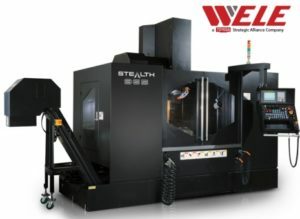 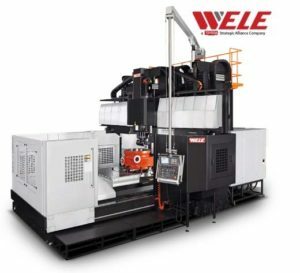 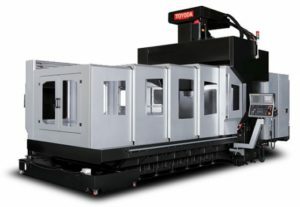 These machines have ultra-heavy roller guideways for precision, and can be equipped with additional headstocks to have the five-face machining capabilities. 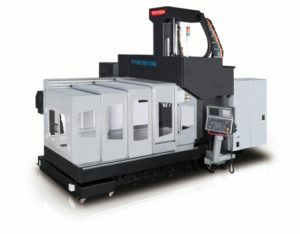 The MG Series utilizes a twin-driven feed system on the X axis, as well as a unique backlash elimination mechanism for machining accuracy. 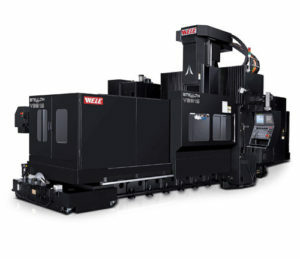 Toyoda combines milling and turning capabilities on a single machine for unmatched large-part operations. 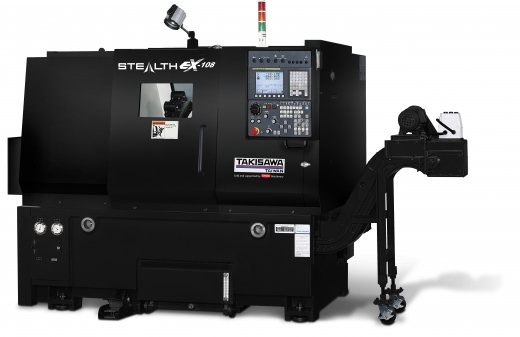 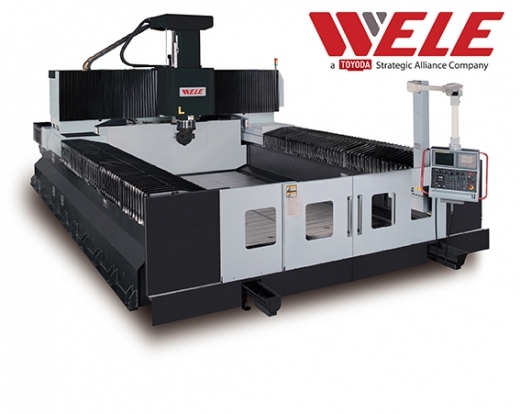 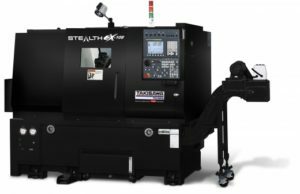 As a bridge-type machining center with an adjustable cross rail, the MT-W Series excels in applications requiring five-face milling, .001 degree turning, drilling and boring. 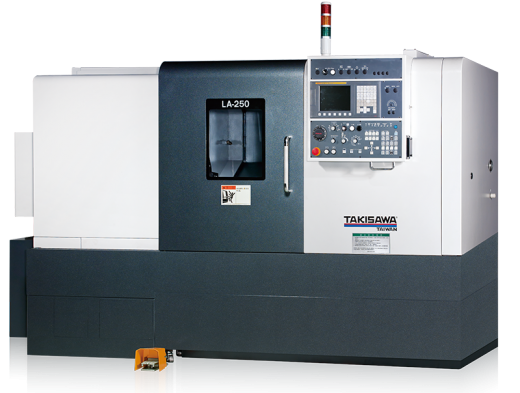 Taiwan Takisawa offers a broad range of turning centers with advanced technological features to provide its customers solutions that will maximize productivity and still offer exceptional value. Toyoda’s Exclusive Horizontal Turning Center is built for high speed production featuring linear guide ways, 20 HP spindle, an 8” chuck, and a special one piece thermally balanced bed designed with a 30° slant. 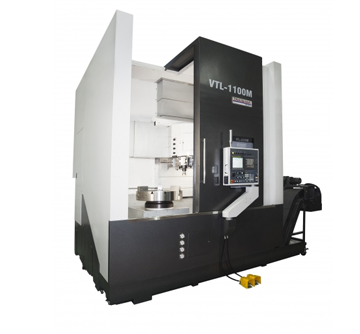 The VTC Series are vertical turning centers designed for heavy cutting applications. Featuring a hydrostatic table, these machines allows for highly accurate milling and turning on the heaviest of loads. 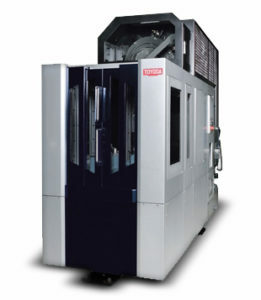 Toyoda’s matrix tool magazines are large capacity, stationary tool storage racks. These add-ons allow Toyoda horizontal machining centers to be tooled for more part numbers, eliminating time-consuming trips to the tool room. Toyoda offers a full selection of production line controls, PLCs and HMIs, to automate a variety of manufacturing systems. Our proven knowledge of controls, machinery, and high-volume part production has enabled us to develop fast, flexible, and reliable controls for the most demanding environments. 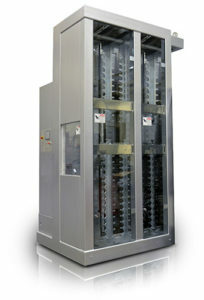 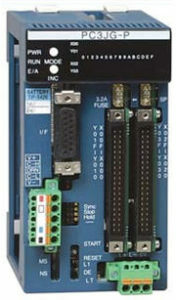 Easy to operate and troubleshoot, Toyopuc PLCs virtually eliminate machine downtime.